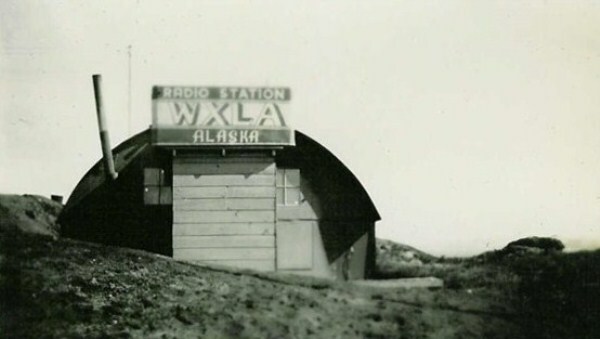 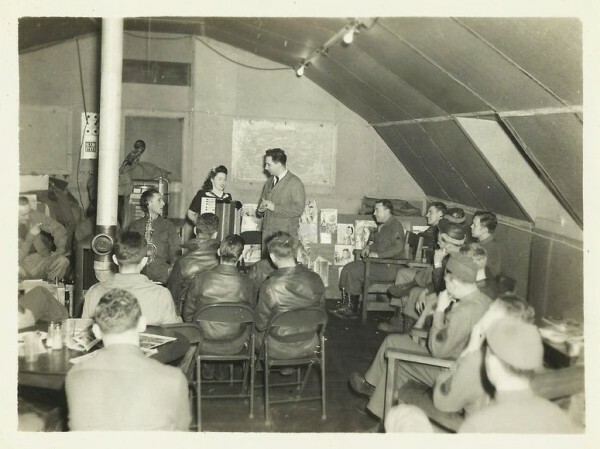 Thought you may like this photo of Radio Station WXLA that I believe my father, Sgt. 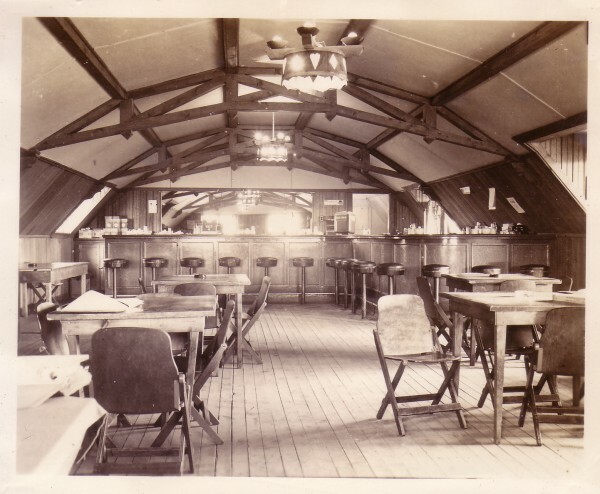 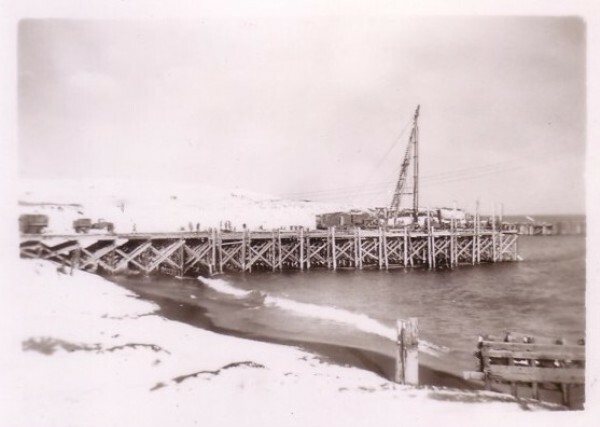 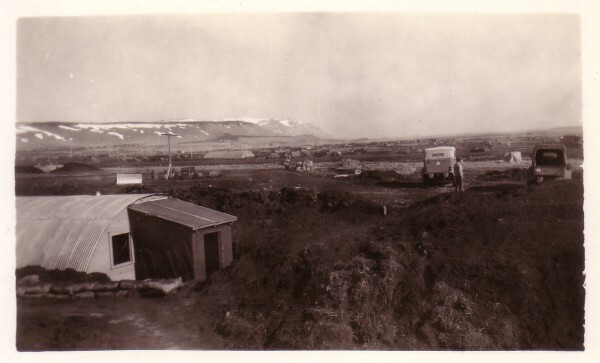 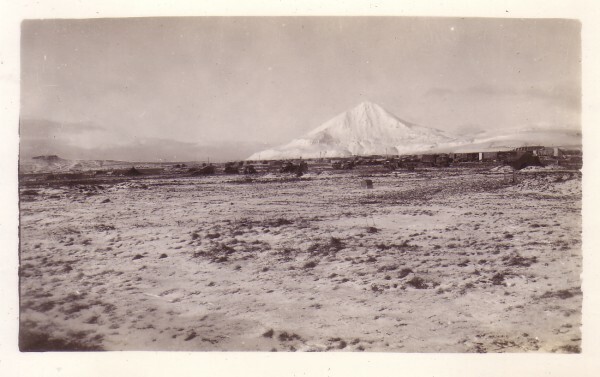 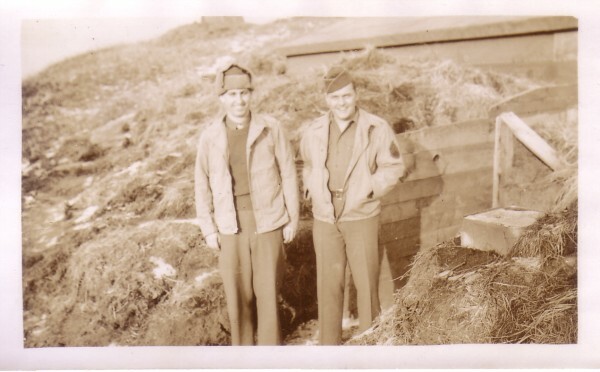 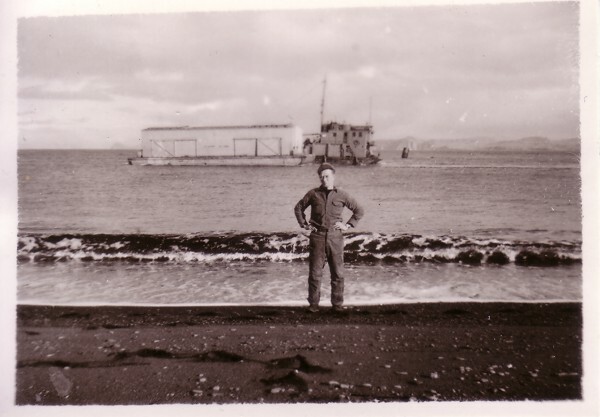 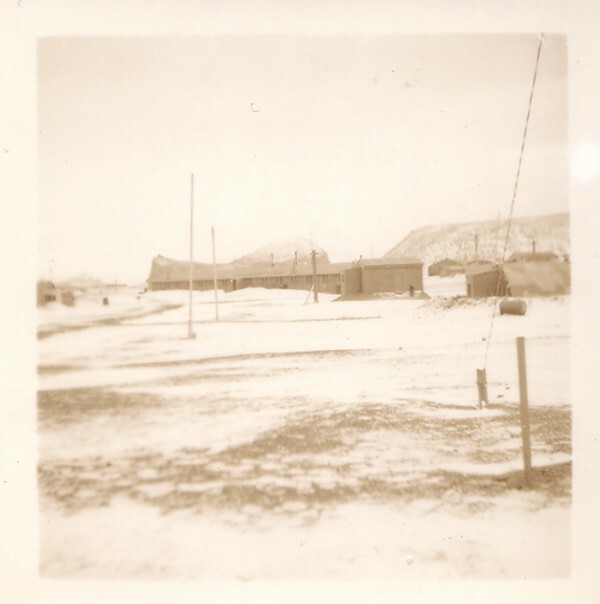 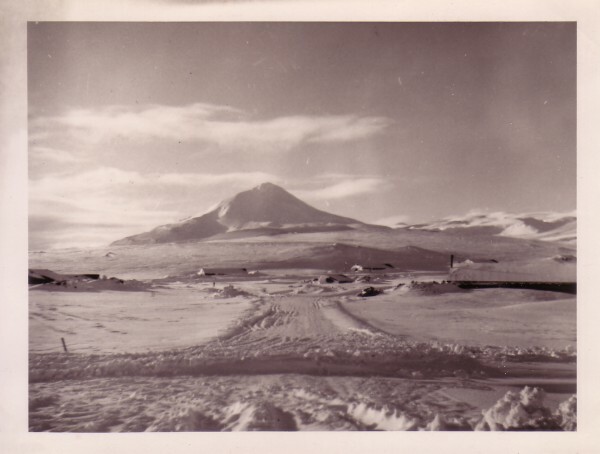 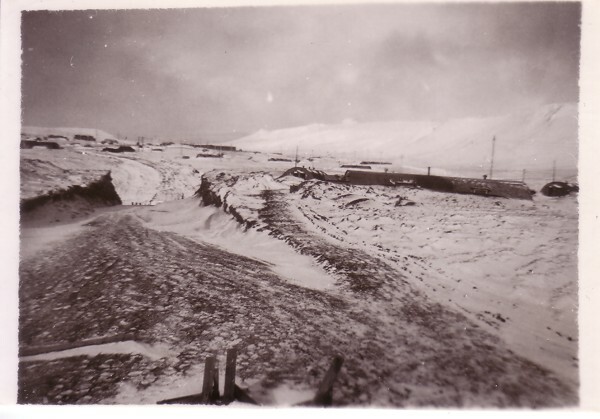 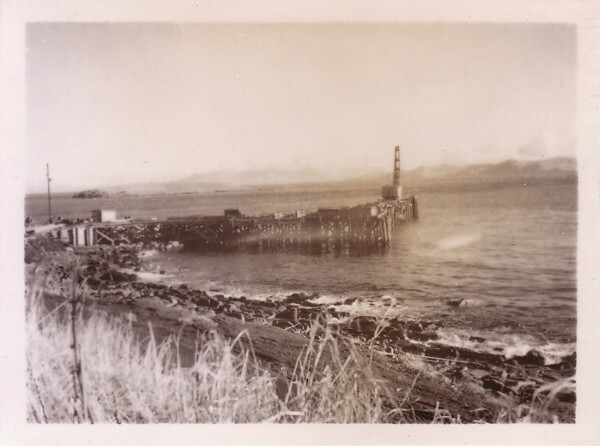 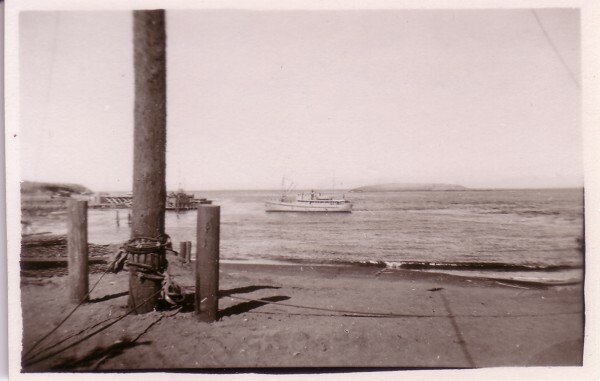 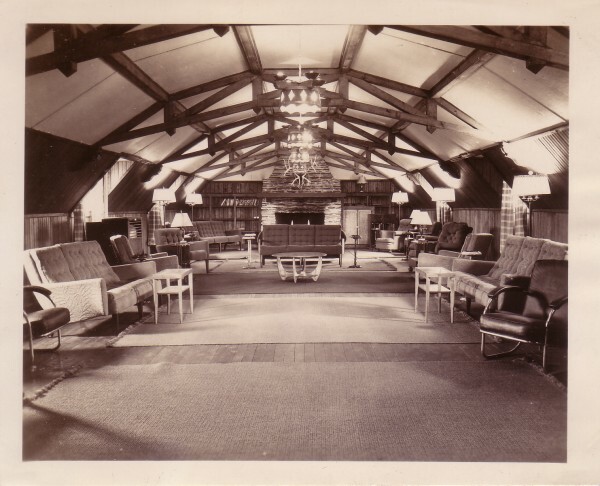 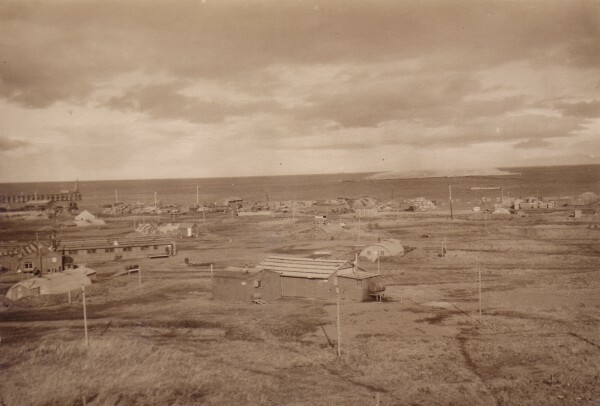 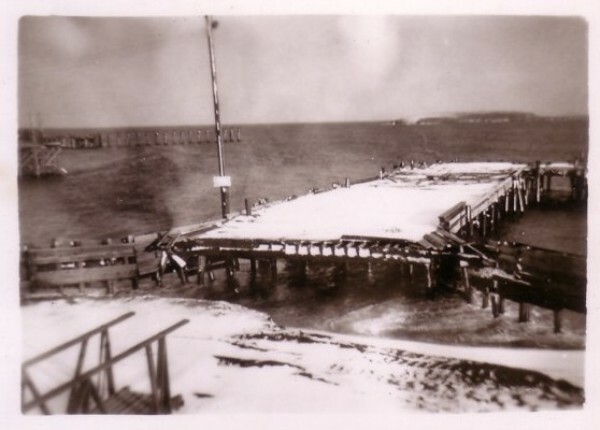 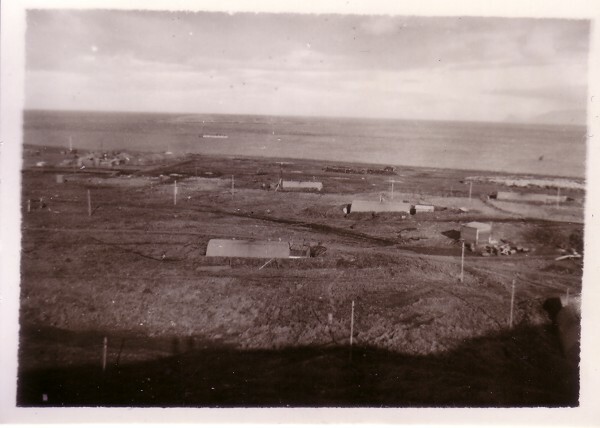 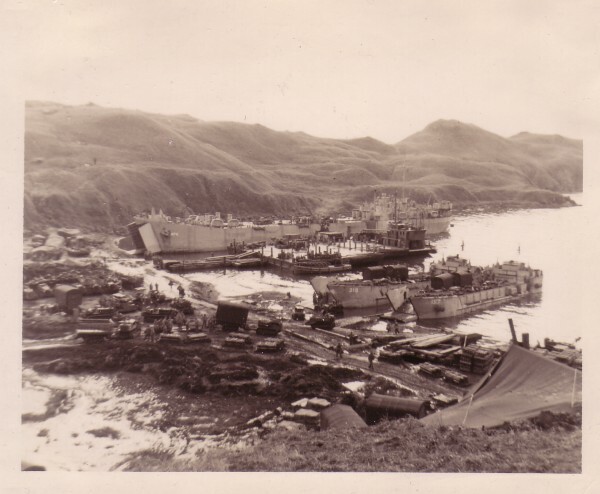 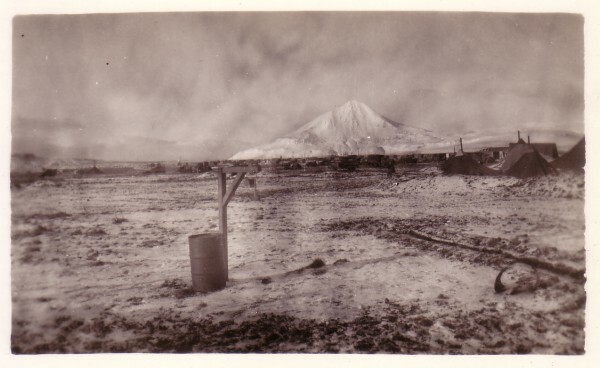 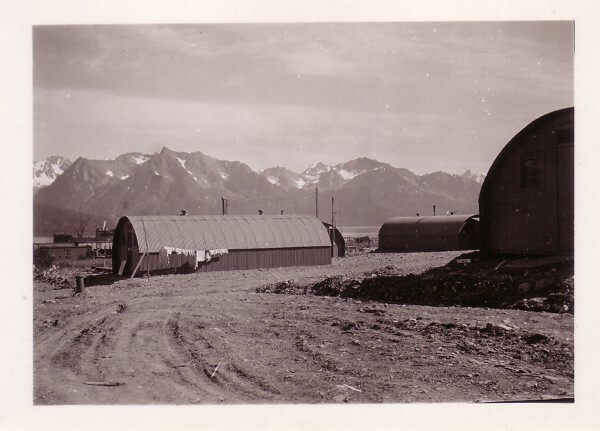 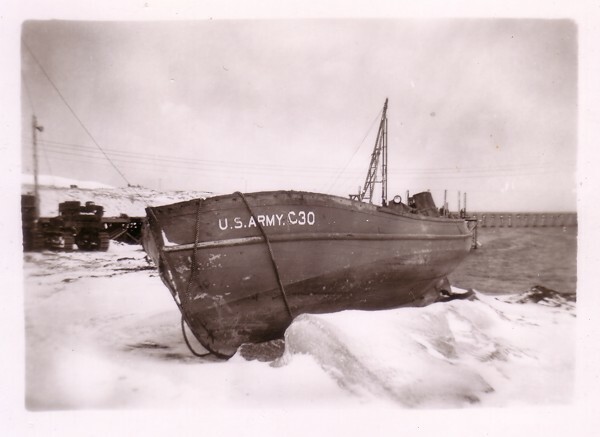 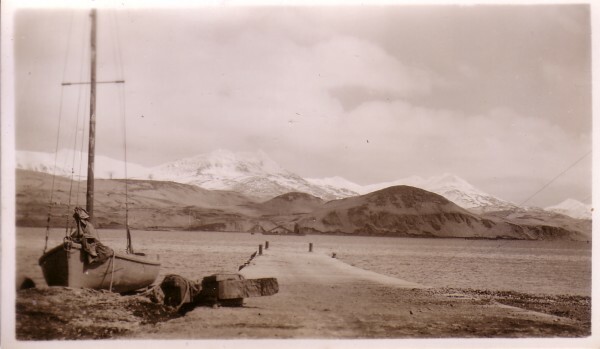 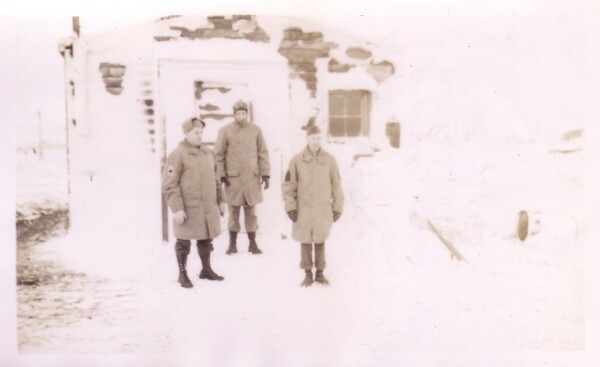 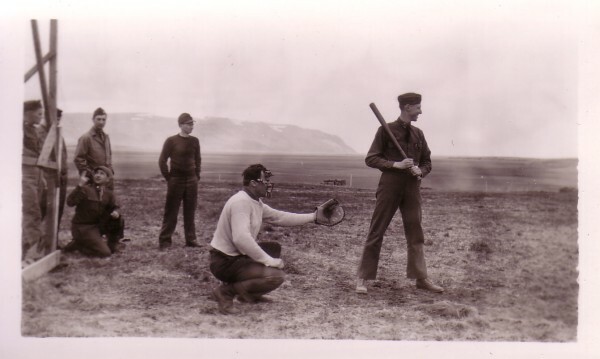 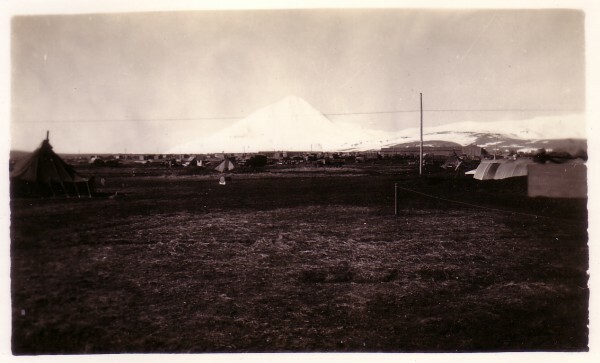 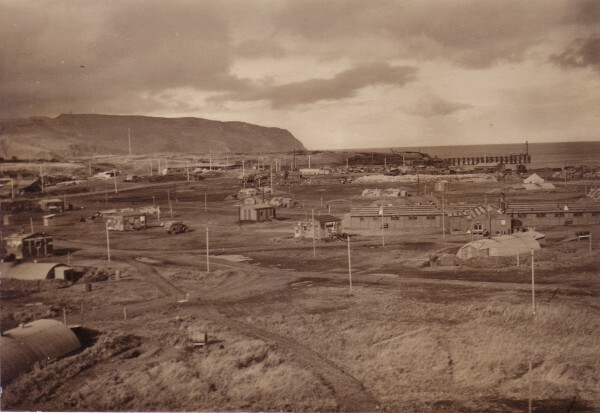 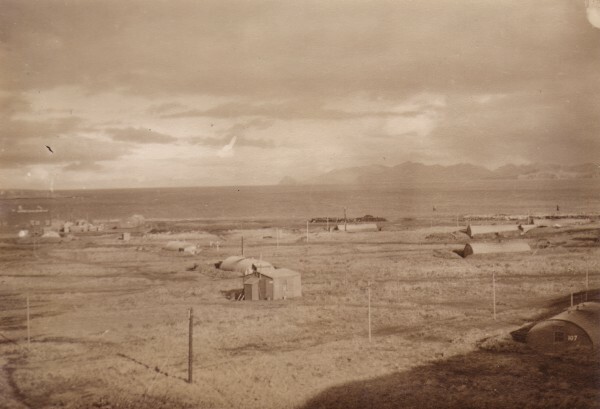 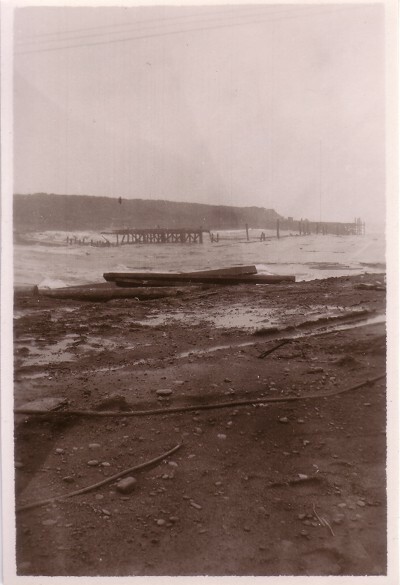 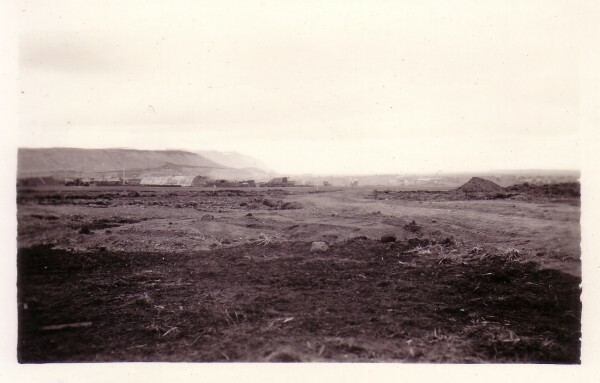 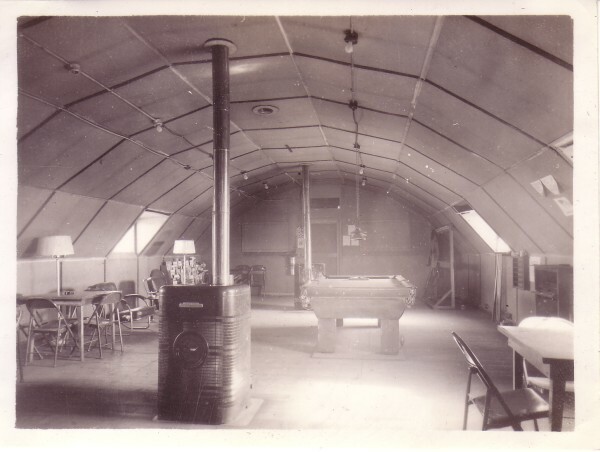 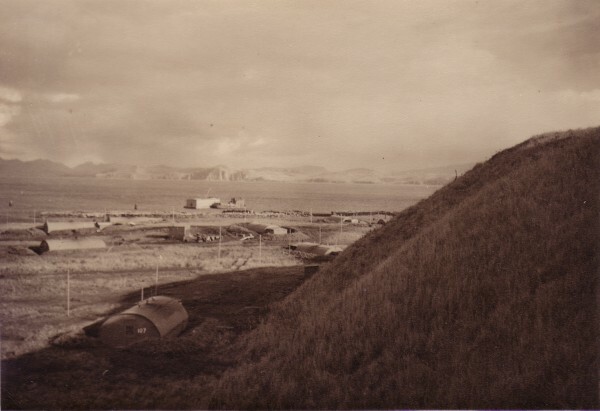 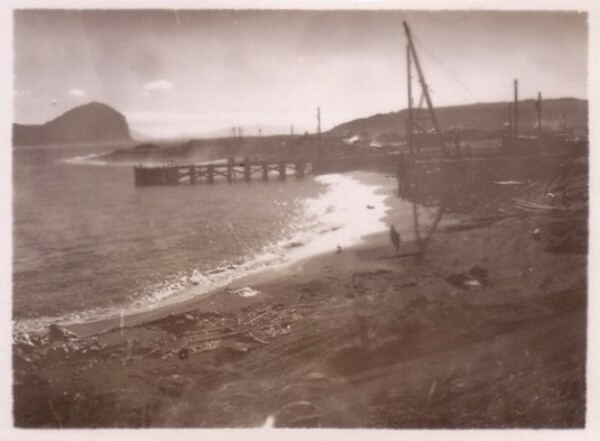 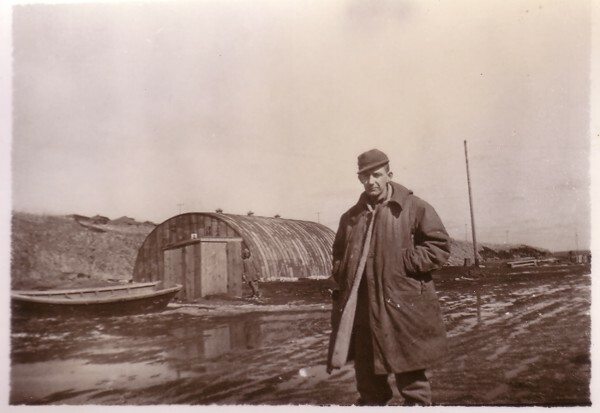 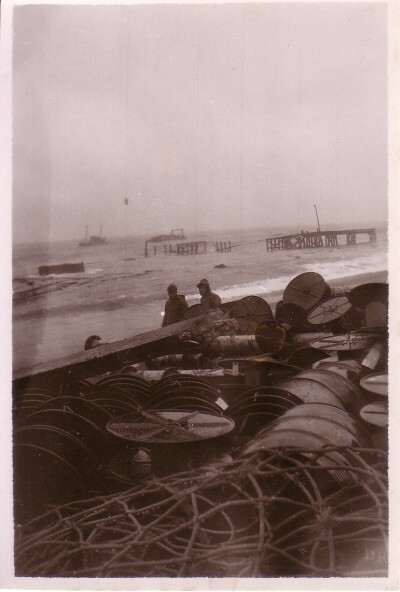 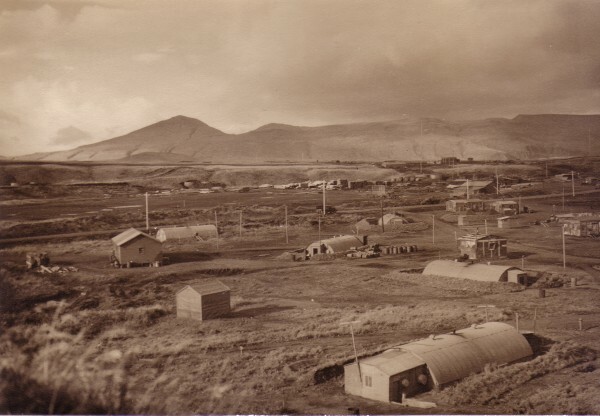 Salvatore (Sam) Briscuso took when he was stationed on Umnak Island in 1943. 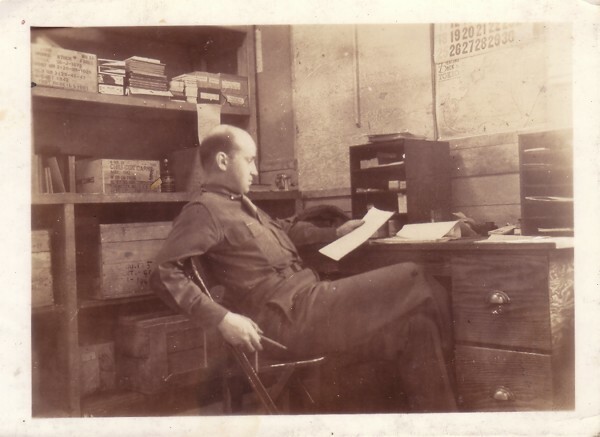 My dad passed away in 1989. 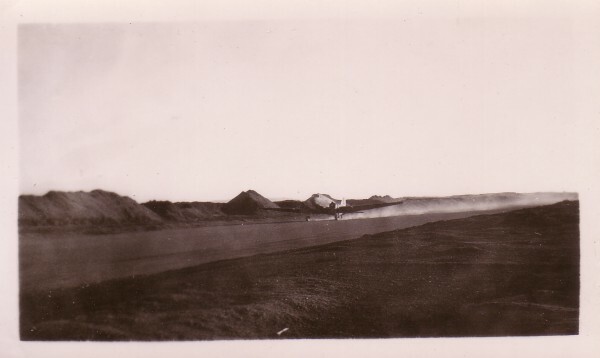 Source: Stephen Briscuso Collection, all rights reserved.